Maximum Cushioning. Full Support. Encapsulated design with a firm but flexible support shell, built-in foot arch support and heel cradle for increased foot stability. Provides targeted and controlled cushioning with a soft, supportive feel. 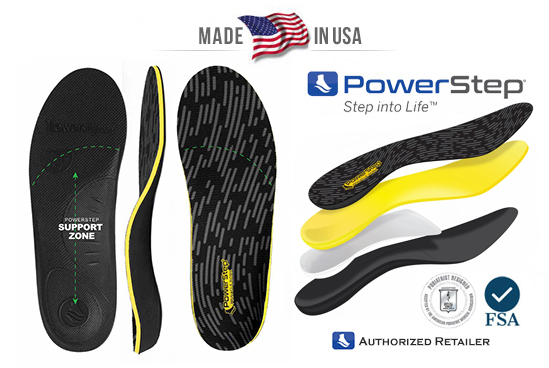 Enhances the structure and stability of the foot to help relieve pain and prevent injuries. Ideal arch support insoles for increased comfort and support in a variety of shoe styles including casual, athletic and work boots. and friction reducing top fabric. USE YOUR OLD INSERTS TO MEASURE AND TRIM YOUR NEW INSERTS. you may be required to trim the new inserts at the toe - use your old inserts as templates. 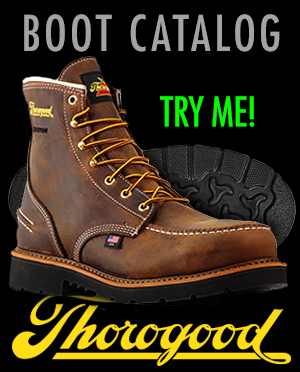 Fitting a EEE or EEEE width boot requires a specially sized insert - call for availability.